Every entrepreneur has a story of what inspired them to build their dream, and for some, the passion is in their bloodlines. 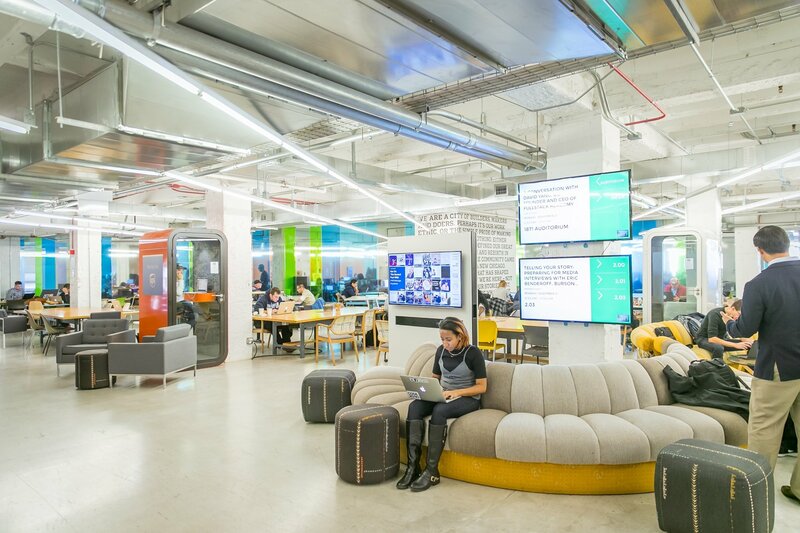 For Hispanic Heritage Month, we're featuring the stories of our Latinx startup community and the family members who inspired them to start their entrepreneurial journey. 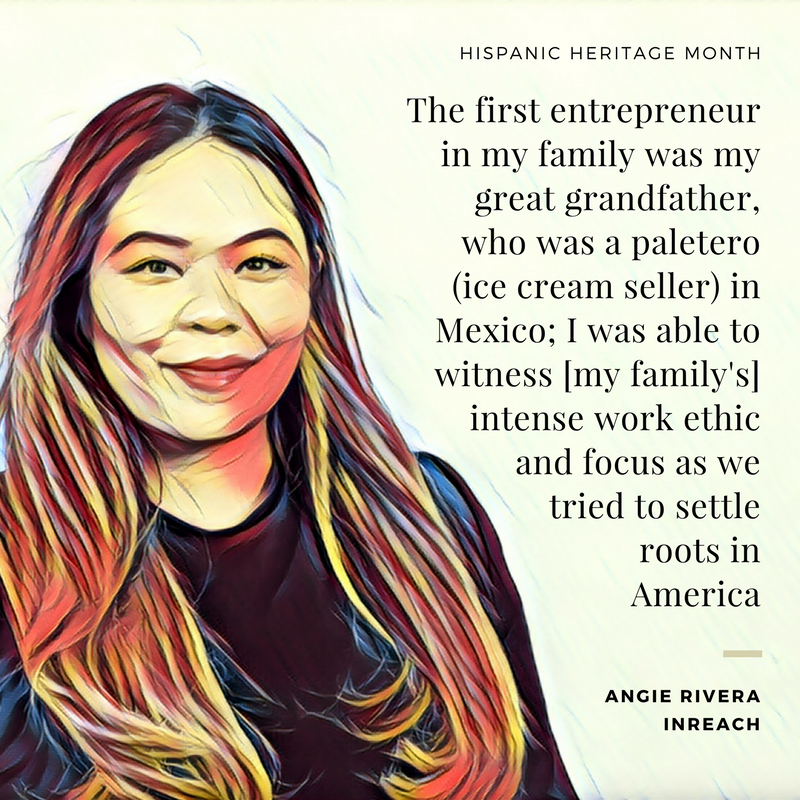 Today, Angie Rivera, Founder of InReach and member of the fourth WiSTEM cohort, talks about her entrepreneurial roots. Becoming an entrepreneur is closely tied to the immigration stories my family shared with me. My grandparents and parents immigrated to the United States (from Mexico and Guatemala) in hopes of ensuring greater opportunities for their future generations to prosper and succeed. Fortunately, as a first-generation American, I was able to witness the intense work ethic and focus they displayed as we tried to settle roots in America. Understanding the value of a strong career, made me eager to work intensely to build something of my own and provide jobs to others hoping to grow their prosperity and success. The first entrepreneur in my family was my great grandfather, who was a paletero (ice cream seller) in Mexico. He owned his own ice cream barrel and my mother would visit different areas in the city to sell the homemade family ice cream. 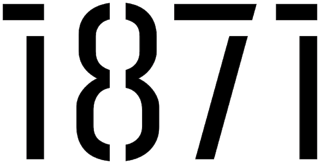 Want to hear more voices at 1871? Check out Community to meet more of our amazing members, partners, and supporters.